Here you will find our selection of the highly prized razors known as Damascus razors from their use of an historic method of forging different grades of hardened carbon steel to produce a distinctive pattern. 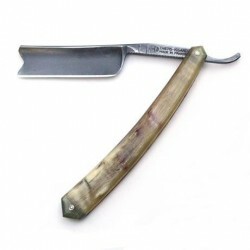 These should not be confused with the cheap so-called Damascus razors produced cheaply from soft steel. 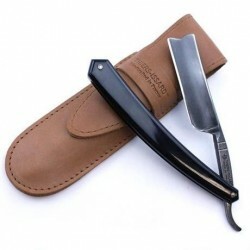 The photographs in this section are of the specific razor which is for sale, it is not just illustrative as in the other sections. 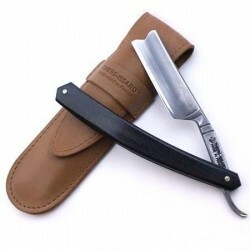 We now stock Damascus razors made in Thiers, France by Thiers Issard and made in Solingen, Germany by Boker. Damascus razors from Thiers-Issard are only available in 6/8 but with round nose, square nose or hook nose options, and in a choice of luxury scale materials. If you do not see exactly what you are looking for then it may be possible on special order. Please contact us for details.